5 Stars — Simple, illuminating, and worth the 60 minutes (or less) to read! In as simple and few words as necessary, Dr Bob Frost has articulated some important essentials of performance measurement. 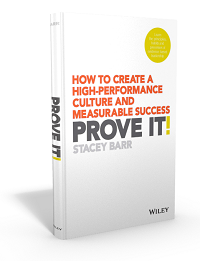 Firstly, that you most definitely need to think about measuring organisational performance holistically, crafting and using measures that help tell the story of the organisation’s performance, not just local performance. 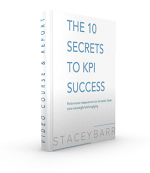 Secondly, that you can’t get far unless you have a clear framework of results that makes it clear what aspects of performance are most worth measuring. 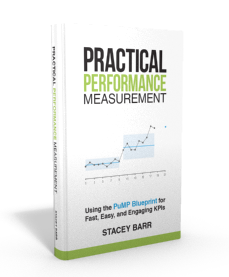 And thirdly, that it’s very important you’re clear about what successful performance measurement looks like, and what flawed performance measurement looks like too. It’s not particularly a step-by-step how-to book, but a valuable book to spend the 1 hour or less it takes to read and digest.